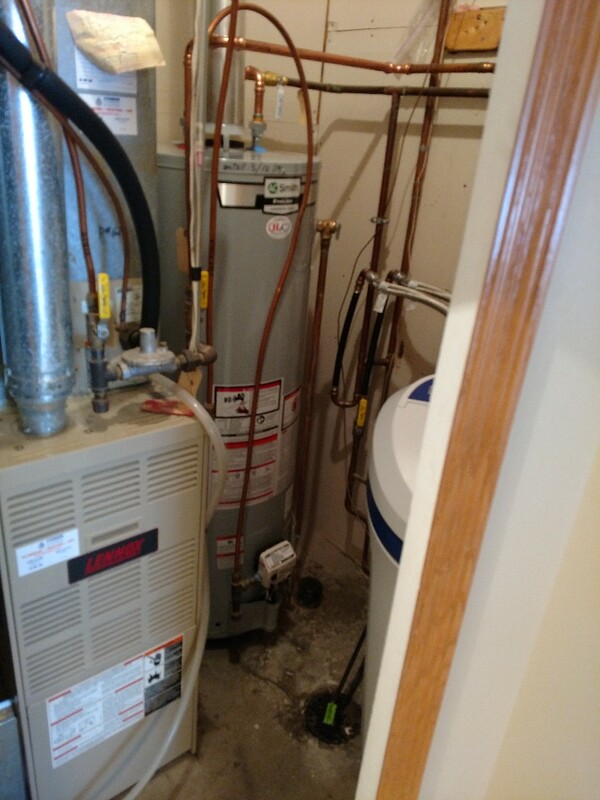 Saint Paul, MN Cooling & Plumbing Services with H2C Heating Cooling & Plumbing provides furnace, boiler, air conditioner installation and services in Saint Paul, MN and surrounding areas. 7:00 am service appointment and at 7:00 am the doorbell rang. Where do you find that kind of service these days. Work was completed quickly and to my satisfaction!!!! Great service with no upselling. Provided and installed 2 Gerber viper comfort height toilets in mahtomedi. Customer had very low water pressure to upstairs apartment. We removed old galvanized water lines and installed pex. Economizer control repair at commercial building, don’t wait for warm weather before having your AC system maintenance as everyone will be calling at the same time. Maintenance Agreements available with fantastic pricing, and of course expert service. 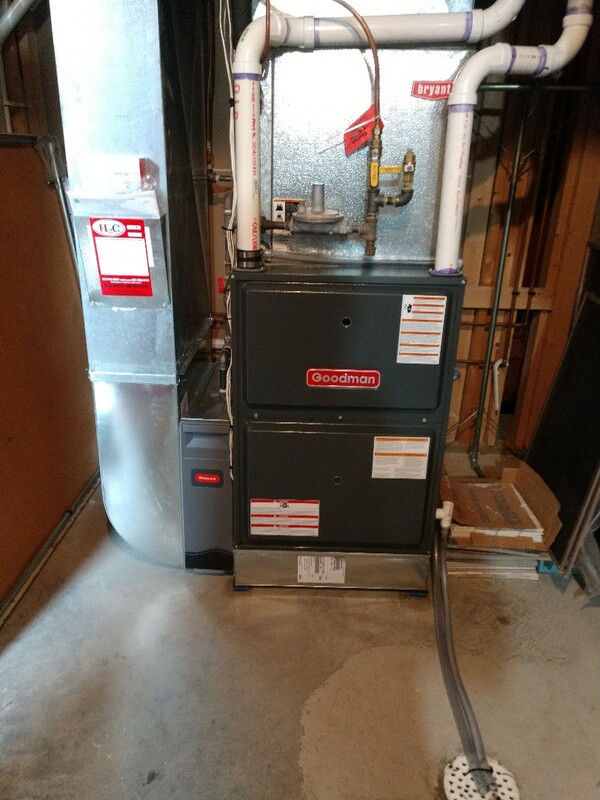 New furnace install in St. Paul. In rocking St. Paul for after hours service, EZ clean and tune was the fix. Have a safe night. Water pipes were frozen and split an old gate valve. Replaced valve with a ball valve and short piece of copper. 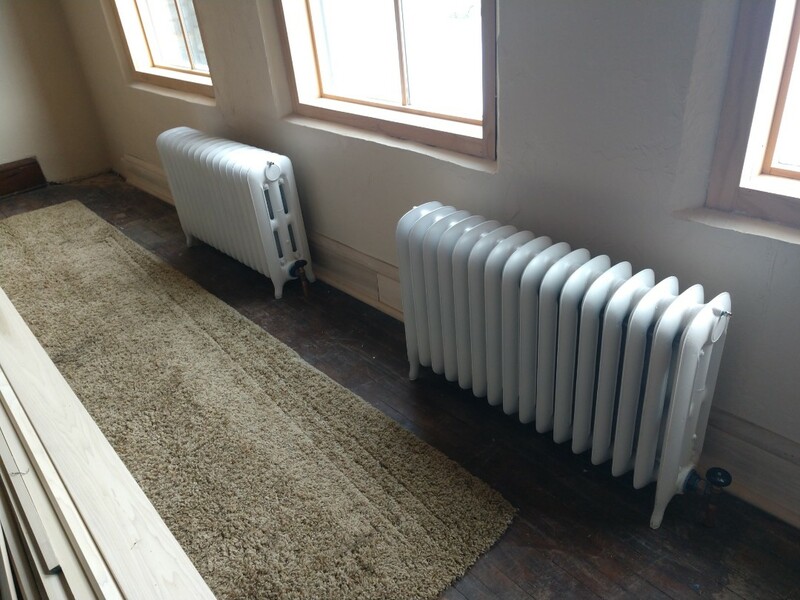 Sunny St. Paul, fixing the one thing guaranteed to break in really cold weather. 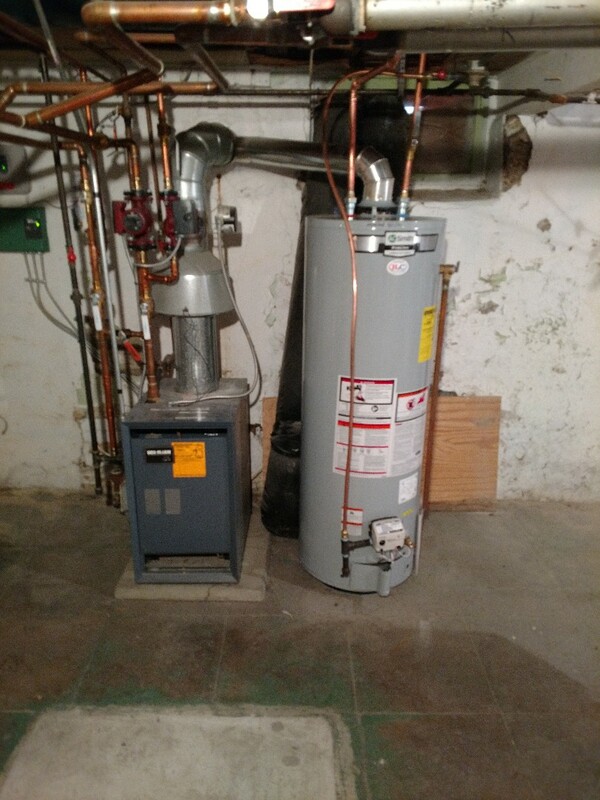 We’ll have this Bryant furnace running shortly.